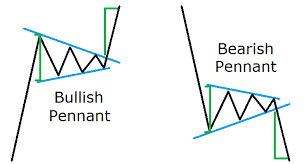 Forex chart patterns are very popular in forex trading, with chart pattern analysis forex traders can earn good profit and send good forex signals by understanding chart patterns. 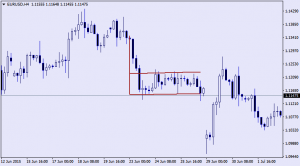 In these article series I want to write my experience about chart patterns and show you why chart patterns are good to send your forex signals and I will explain why this chart patterns work well. Again it’s tell us market will continue trend and this forecast is more probable than breakdown signal.